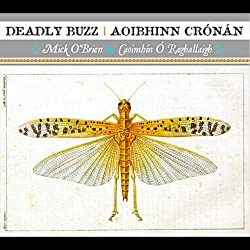 other information IrishMusic.Net IMdN CD BR42, 2011. Recorded in Cúil Aodha and Dublin. Released 3 July 2011 according to various Web sites. 2 1 Fling Ar Phósaís Fós? 4 1 Reel Did You Wash Your Father's Shirt?